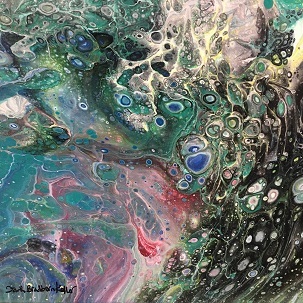 This class is for anyone who is interested in having fun making an abstract mess! Acrylic pouring is a new trend making its way around the world. Each colorful painting is new and exciting; plus, anyone can do it. Be prepared to make a mess. Plan to pick up completed art on another day, as each piece needs to dry before moving.